A comically sinister tale of wicked spirits and suburban mediums from the Man Booker Prize-winning author of 'Wolf Hall' and 'Bring Up the Bodies'. Alison Hart, a medium by trade, tours the dormitory towns of London's orbital ring road with her flint-hearted sidekick, Colette, passing on messages from beloved dead ancestors. But behind her plump, smiling persona hides a desperate woman: she knows the terrors the next life holds but must conceal them from her wide-eyed clients. 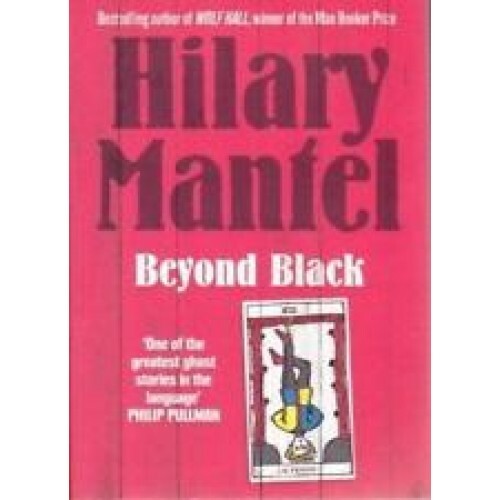 At the same time she is plagued by spirits from her own past, who infiltrate her body and home, becoming stronger and nastier the more she resists...Shortlisted for the Orange Prize, Hilary Mantel's supremely suspenseful novel is a masterpiece of dark humour and even darker secrets.